Google began to implement SSL on its search engine back in 2010. First on its own domain name, then as a mandatory feature for logged in Google users, and after a while for all users on the main Google Search website. Workarounds to use HTTP instead of HTTPS on Google Search existed ever since the company began implementing HTTPS on its properties but lately most of them were either retired by Google or switched to use HTTPS instead. If you use the parameter, Google won't redirect you and you can start to run your searches on the main Google Search property. 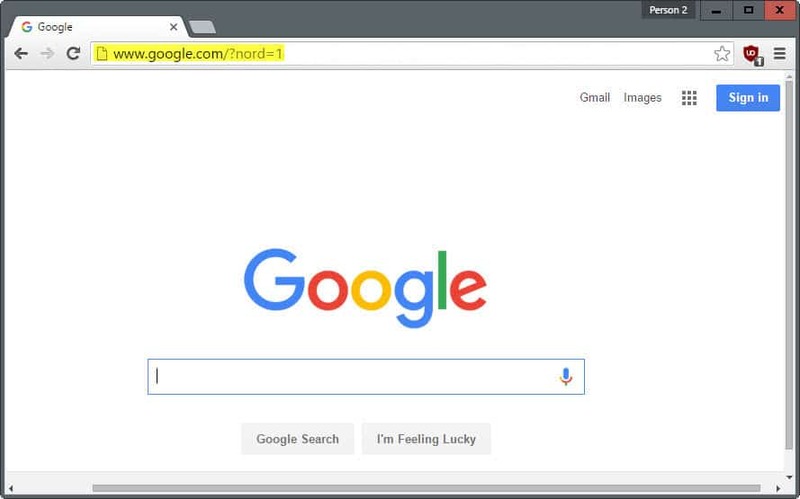 Find out how to run HTTP searches on Google. But the tip is interesting and can come in handy in situations such as those described in the article. I remain attached otherwise — when I call Google which doesn’t happen often — to encrypted.google.com. And I’ve just found out (not sure this is new or not) that it works for Google Maps as well : https://encrypted.google.com/maps/ opens the map over USA … and not my country area. Thanks for this … I was looking for a way to force google to load http since my employer is currently blocking all https acces, supposedly due to a bug in the firewall. Almost every other forum/page I could find raising this issue basically said ‘why would anyone do something so stupid’ and offer no fix .. so thank you!! Doesn’t help me access my home webmail, but it’s a start. This is not about security – the search itself could go to https even if the home page goes to http. This is about tracking. https defeats proxy server caching, and google wants to know all your accesses, and do whatever they can to thwart proxy caching, including https and spdy.